Nice to hear from you again. It’s been a long time. 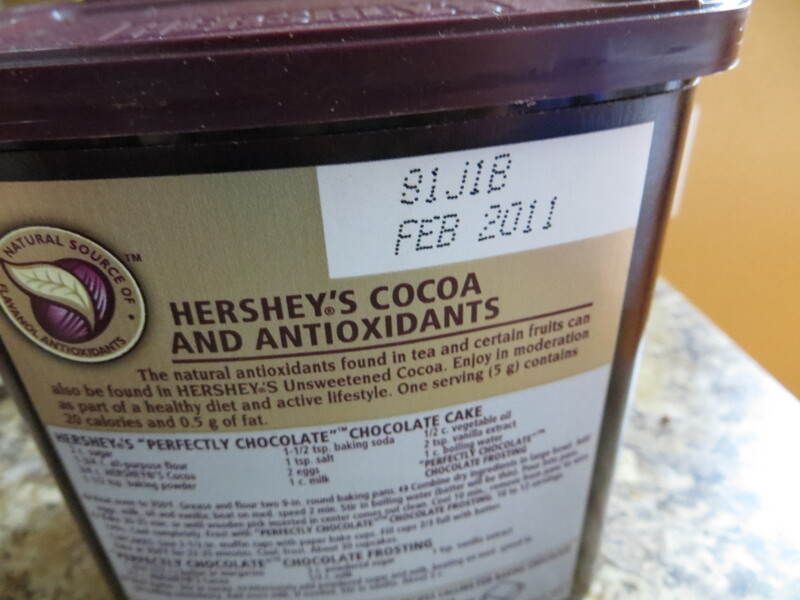 I always buy my spices in the bulk section, but have never looked at the store’s expiration date. Will do so from now on. You must have been snooping in my spice closet, my dear niece! 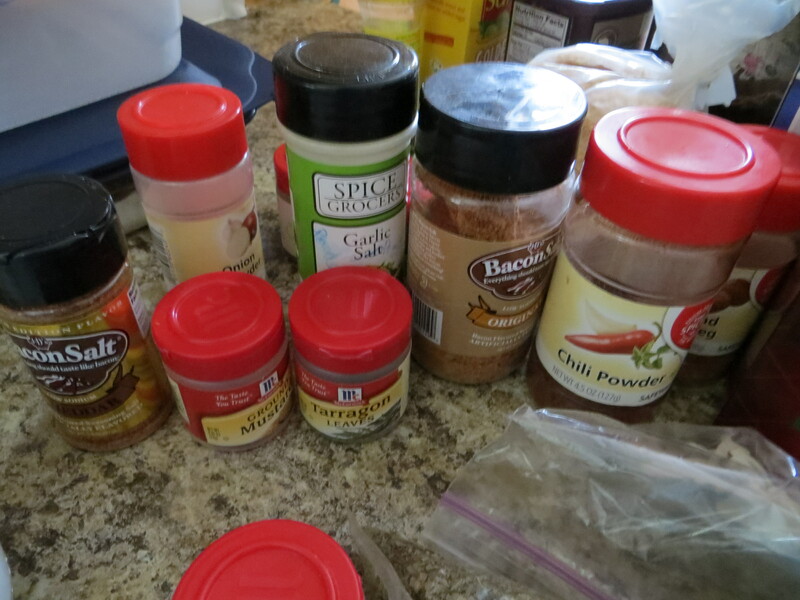 I have bought bulk and some stores even sell containers for the spices.